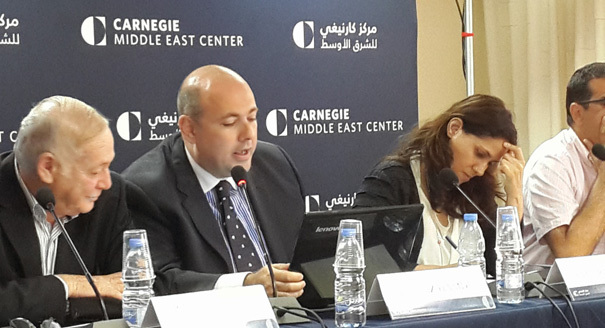 Summary: Tripoli has become the focal point for much of the conflict in Lebanon, with potentially significant implications for Lebanon and the region. Tripoli has become the focal point for much of the conflict in Lebanon, with the locus of this conflict centered in the Bab al-Tabbaneh and Jabal Mohsen neighborhoods. Due in part to the ongoing fighting and deep-seated hatred between these two communities, as well as the effective absence of the Lebanese state, the instability has had a far more pronounced impact on Tripoli than most areas of Lebanon. 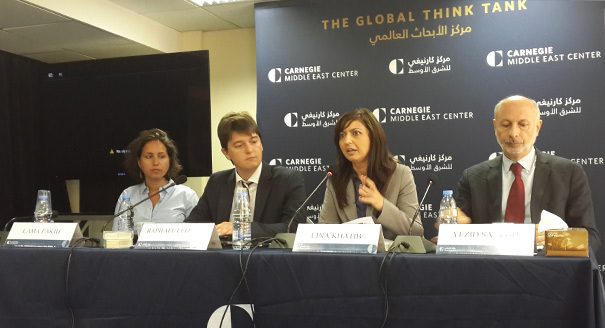 The Carnegie Middle East Center and Human Rights Watch hosted a public conference focusing on the sectarian dynamics and the socioeconomic challenges influencing the conflict in Tripoli in the Bab al-Tabbaneh and Jabal Mohsen neighborhoods. It sought to evaluate the Lebanese state’s response to the Tripoli conflict in terms of security provision, protection of civilians, and socioeconomic relief. 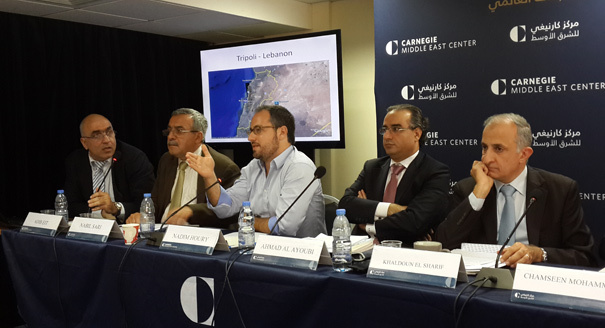 During this conference, experts presented the challenges of the internal conflict in Tripoli while juxtaposing it with the larger Lebanese and regional context. Tripoli is in need of reform and development, struggling with poor socioeconomic conditions, a deteriorating economy, and absent security measures. The Bab al-Tabbaneh–Jabal Mohsen conflict has revealed the lack of state response to the violence and the ineffectiveness of Tripoli’s security plan. Tripoli—with the assistance of the central government—must no longer be used as a battleground for political forces. A systematic infrastructure and economic development plan is needed.